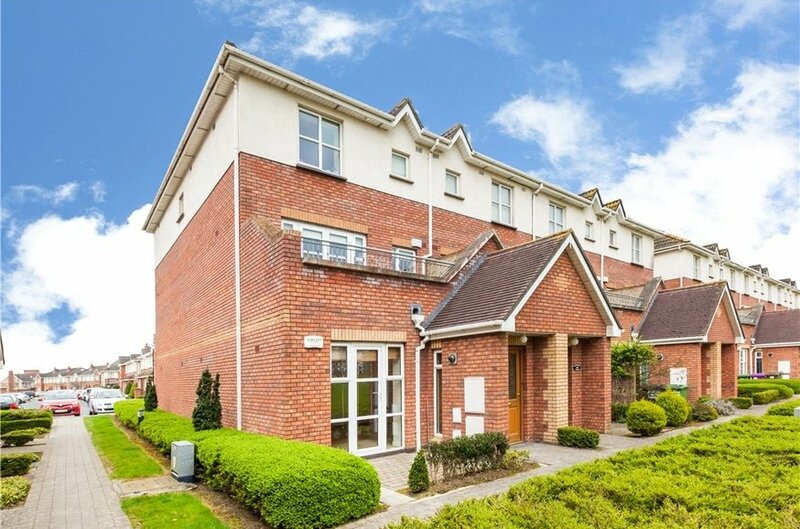 135 Boroimhe Beech is a bright and spacious two bedroom ground floor apartment set in a secluded location overlooking a mature green in the heart of the Boroimhe development. 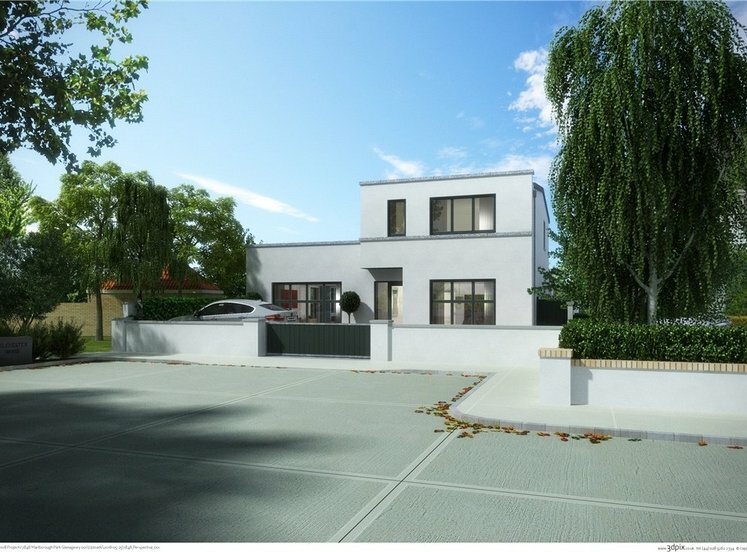 Internally the freshly painted interior comprises hallway leading through to a large open plan kitchen/dining room a feature fireplace with electrical insert creates a real focal point and a door leads out onto a private terrace. The terrace benefits from a wonderful view over the communal green. The separate kitchen is fitted with arrange of Shaker style wall and floor units and there is plumbing for a dishwasher and washing machine. 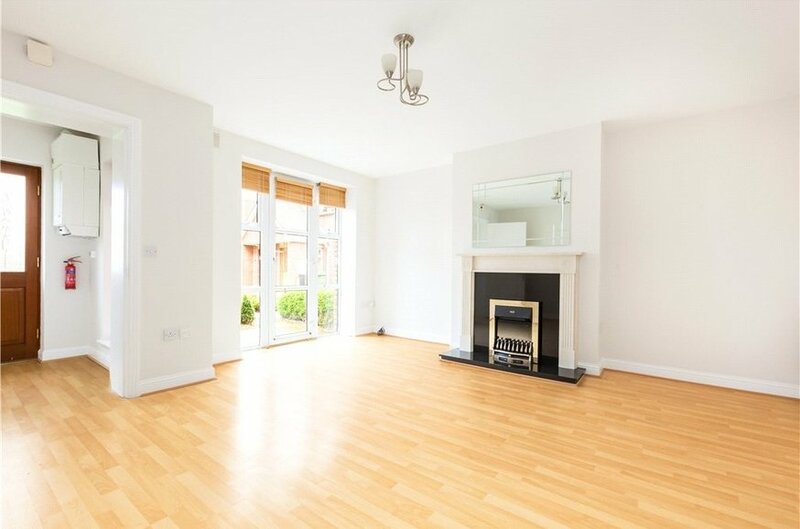 An internal hallway allows access through to the bedrooms, there is a double bedroom with en-suite and a spacious single bedroom both rooms feature built in wardrobes. A bathroom completes the accommodation. 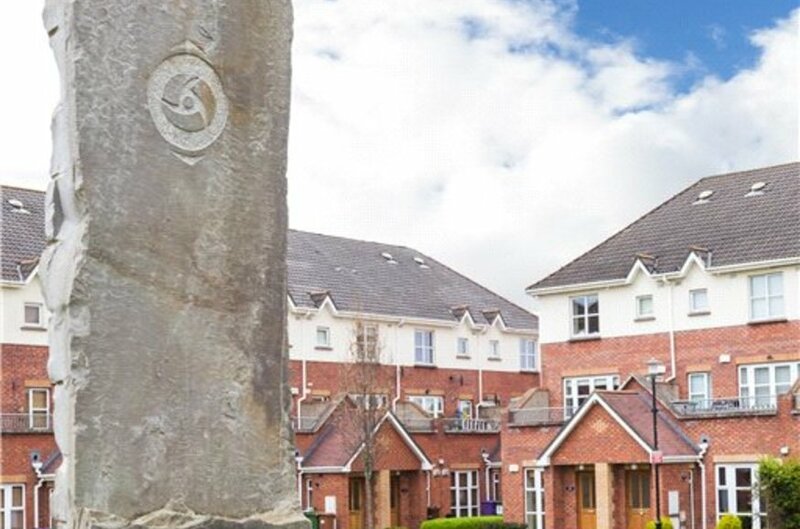 Boroimhe Beech is located within walking distance to Boroimhe Shopping Centre, bus routes including the Swords Express and Airside Retail Park. 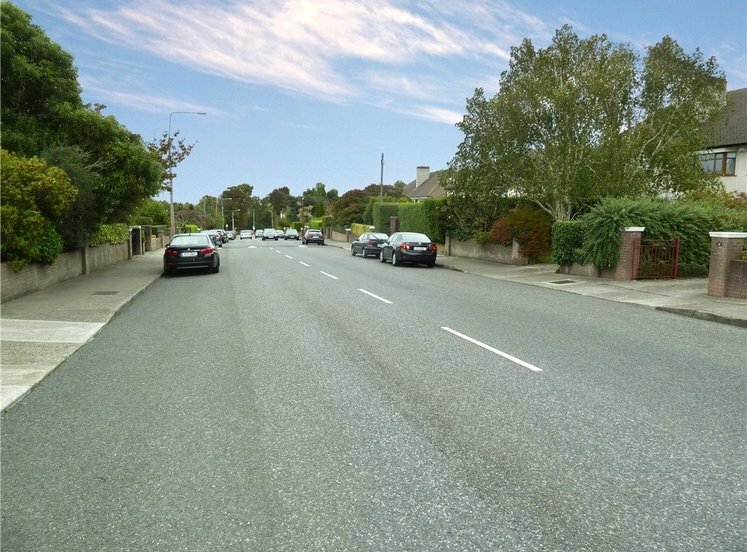 The development is also within easy reach of Swords village and The Pavilion Shopping Centre. 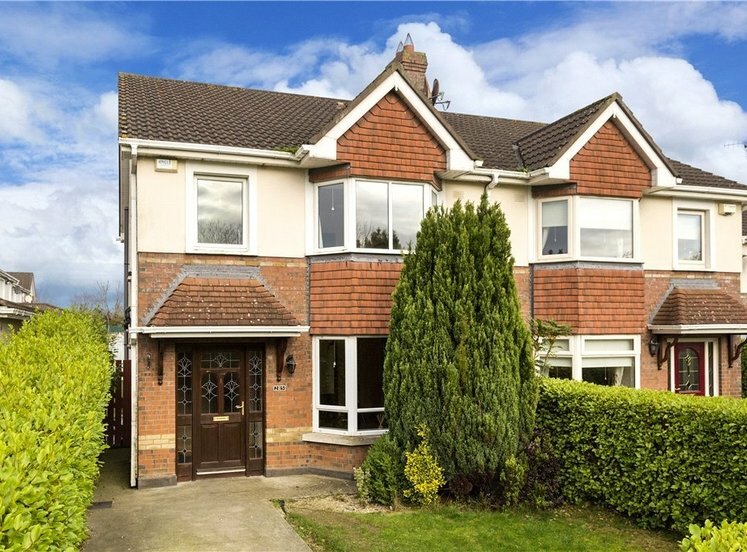 It also enjoys easy access to the M1 & M50 motorways and Dublin airport. The entrance hall leads to the main living space and features a side window. Laminate flooring. This large open plan room is flooded with natural light and overlooks the communal grounds, a door leads out to the terrace. A feature fireplace with electric insert creates a real focal point. Laminate flooring. 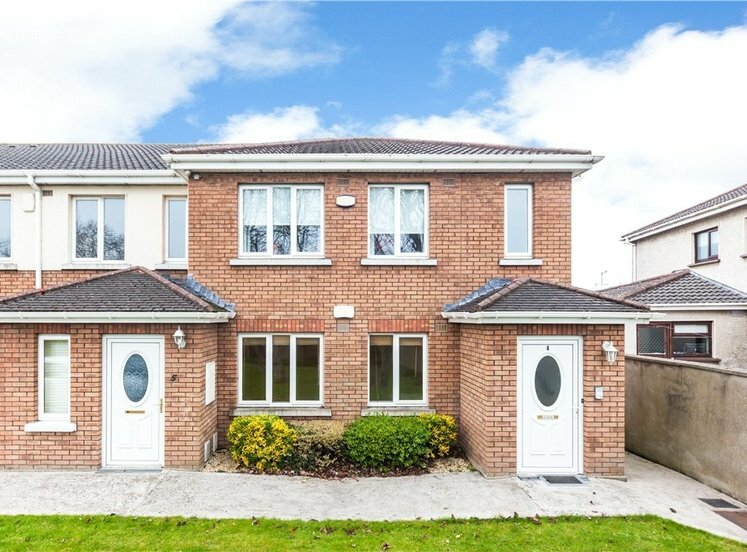 The kitchen is fitted with modern wall and floor units and has plumbing for a dishwasher and washing machine. 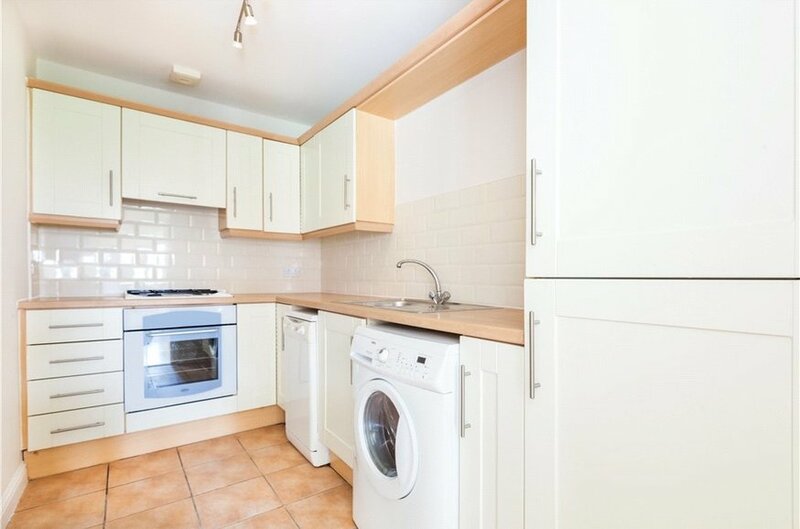 There are countertops and tile splash backs and sink unit and drainer. Integrated oven and 4 ring gas hob. Tiled flooring. The internal hallway allows access to the bedrooms and bathroom. A hot press provides additional storage. Laminate flooring. 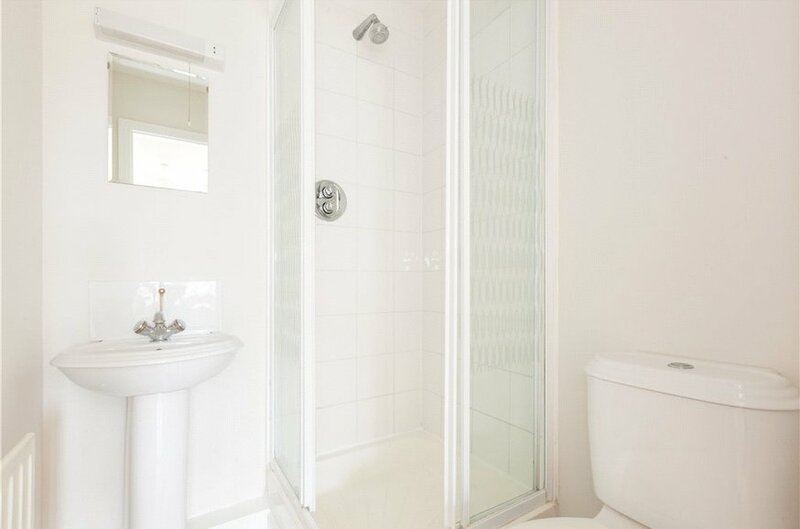 The bathroom is fitted with wc, whb and bath with overhead shower attachment with tiled surround. Tiled flooring. 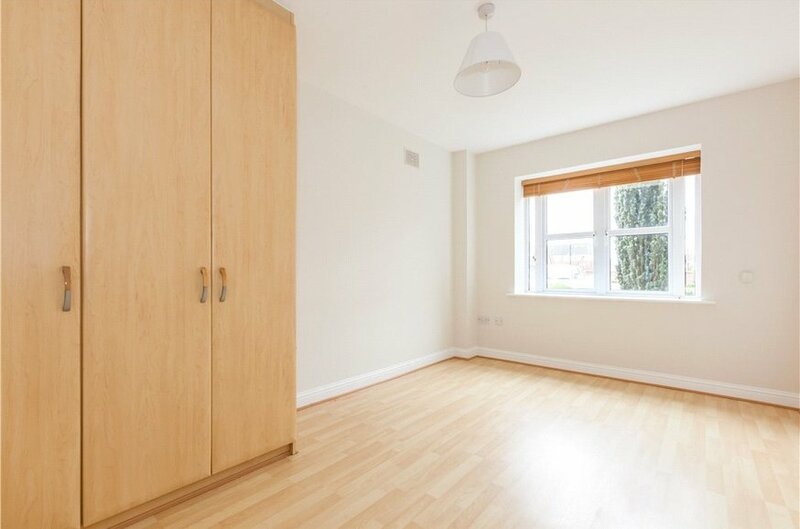 Bright and spacious double bedroom with built in wardrobes, and en-suite. Laminate flooring. 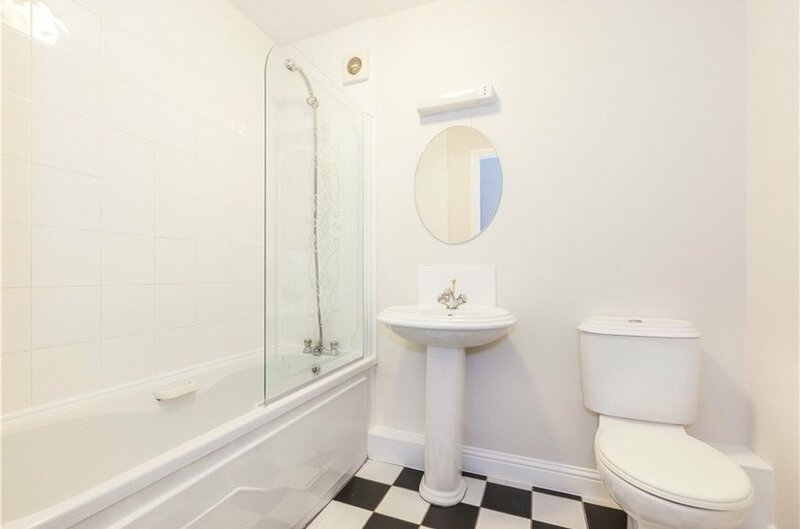 The en-suite is fitted with wc, whb and walk in corner shower with tiled surround and flooring. 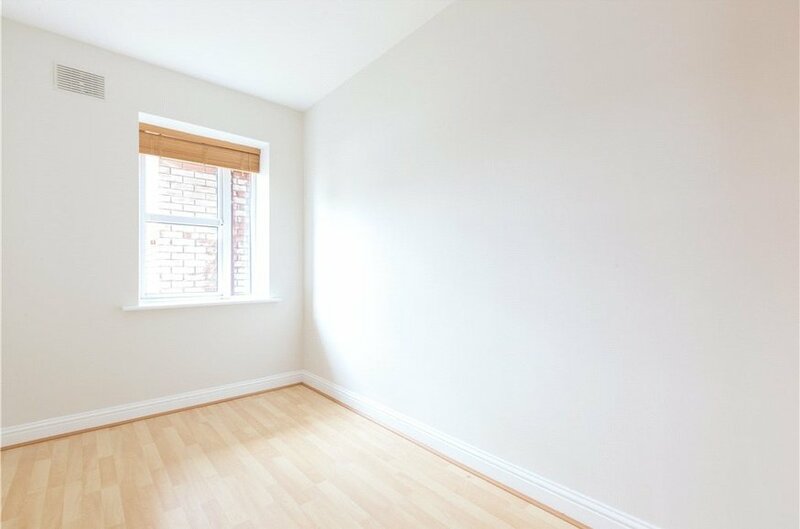 Spacious single bedroom with built in wardrobes. Laminate flooring.